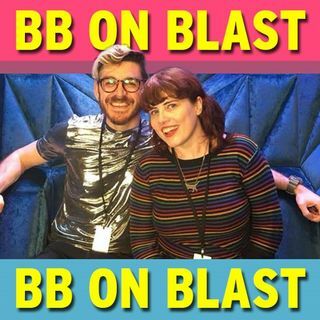 Explicit BB on Blast vs Cameron Cole, Big Brother UK 2018 winner! BB US put to rights by 2 English idiots. Big Brother Canada heeeeey! A UK view on the BBCAN antics. For those who don't watch Big Brother, here's our round the world ramblings from reality's rubbish bin. I watch the X Factor so you don't have to.